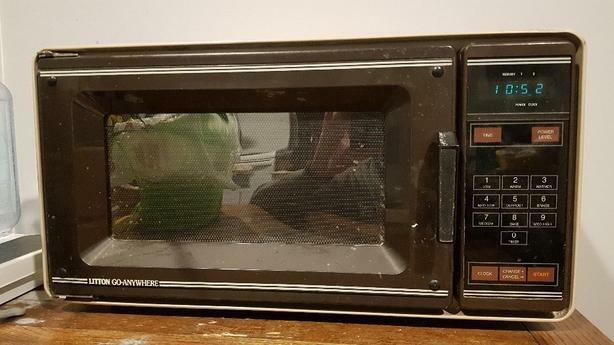 Hi, I have an older microwave for sale but it works. 21" wide, 11.5" tall. Thanks for looking.